Dr. Yoon is Professor of Medicine and Biomedical Engineering, and Director of Stem Cell Biology at Emory University School of Medicine in Atlanta, Georgia. 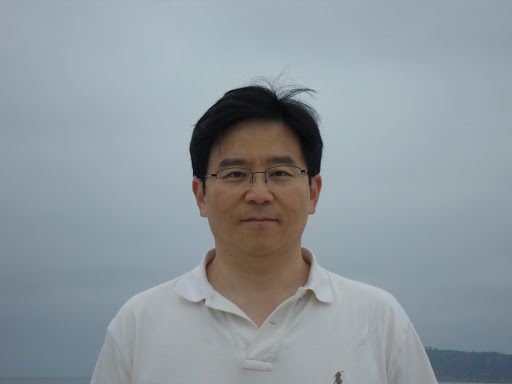 Dr. Yoon’s research focus is cardiovascular regeneration with stem cells and bioengineering. Dr. Yoon published more than 100 papers in high profile journals including Nature Medicine, JCI, Circulation, Circulation Research, JACC, and ACS Nano. Dr. Yoon received many awards over the past decade. Dr. Yoon was a finalist in both AHA and ACC Young Investigator Awards. Dr. Yoon is Fellow of AHA, a chartered member of NIH study section, and a member of editorial boards of Circulation Research, Regenerative Medicine, PLOS One, and others. He also received several awards from Emory University including Faculty Excellence in 2014, Innovation of 2012 Award, and Outstanding Basic Research Citation Award in 2011. He was also elected as prestigious member of American Society for Clinical Investigation as the first Korean medical school graduates. The goal of his laboratory is to develop a strategy for regenerating cardiovascular diseases using stem cells and tissue engineering technologies. Dr. Yoon’s laboratory has focused on generating stem or progenitor cells including induced pluripotent stem cells, multipotent bone marrow cells, and angio-vasculogenic cells, and developing various methods to differentiate these cells into endothelial cells and cardiomyocytes. His laboratory investigates their therapeutic utility in cardiovascular diseases such as peripheral vascular disease including diabetic complications, myocardial infarction, lymphedema and diabetic neuropathy. Mechanistically, the research focuses on angiogenesis, vasculogenesis, lymphangiogenesis and cardiomyogenesis. Recently, his research is extended into bioengineering of stem cells, reprogramming of somatic cells into target cells and restoring the function of damaged stem or progenitor cells by epigenetic modifications.